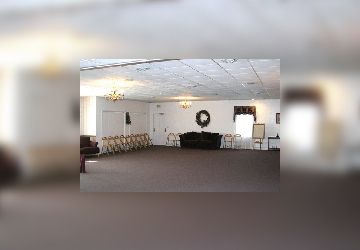 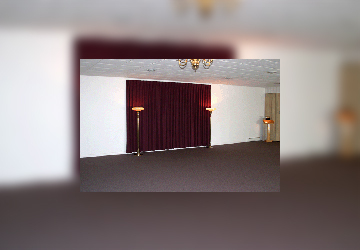 Along Route 26, on the outskirts of Libertytown in Frederick County is our funeral home with the newest renovations, which were completed in 2000 and included enlarging the viewing room/funeral chapel (approximate seating 160) and the addition of a portico. 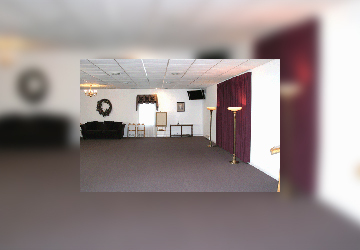 This location is handicap accessible with a level surface from the large parking area into the main entrance. 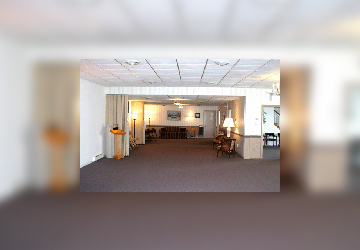 A resident caretaker resides in the apartment above the funeral home level.